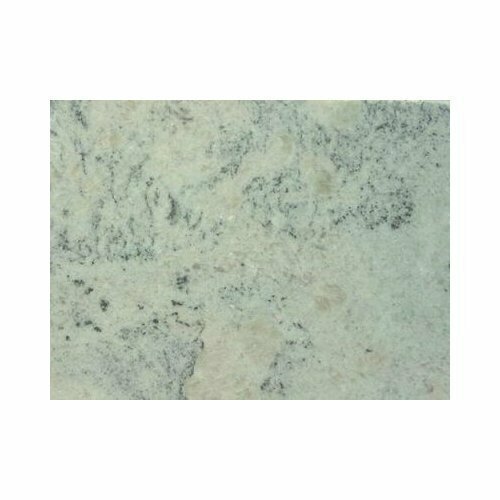 Our company has gained name and fame in presenting Granite Elevator Tile. Nokia Granite has created a pioneer position in the market and was founded in the year 2008 as a Sole Proprietorship based firm. We are operating our business activities from Bengaluru, Karnataka (India). We are instrumental in manufacturing a wide range of Granite Slab, Natural Granite, Black Marble Slab and many more.